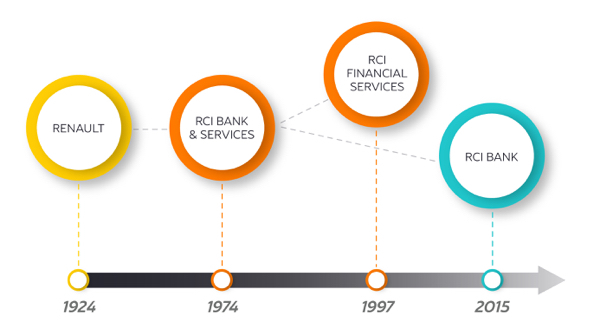 Nissan Finance is one of the brands of RCI Financial Services, the UK subsidiary of RCI Banque SA. 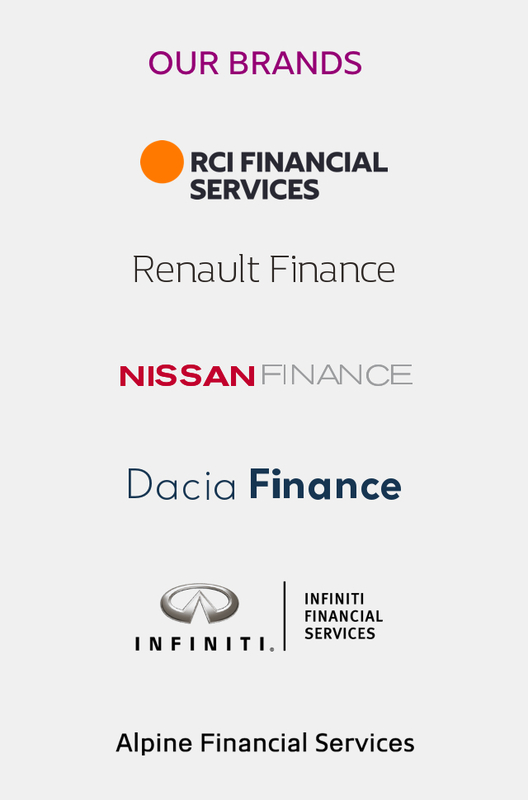 With over twenty years of history in the UK, RCI Financial Services is the finance company for four of the UK's leading car brands: Renault, Dacia, Nissan and Infiniti. 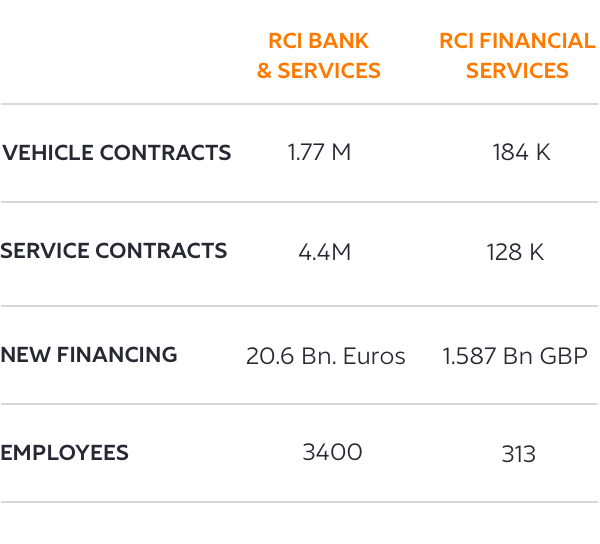 Our organisation helps individuals and businesses to buy, hire or lease new and used vehicles from our car partners. 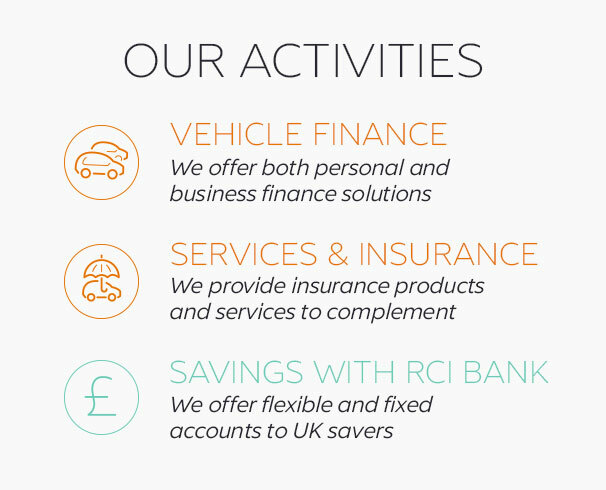 In the UK RCI Financial Services was formed in July 2007, when Nissan Finance and Renault Finance merged to create RCI Financial Services. 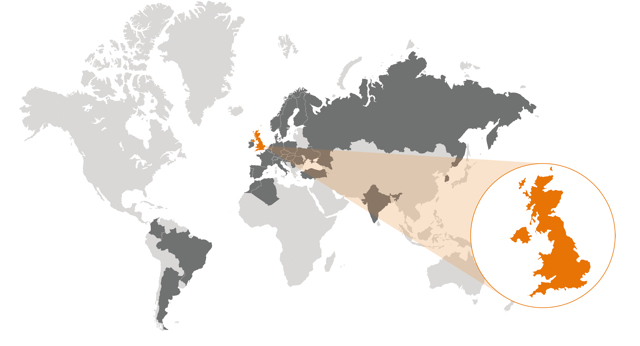 Our 300+ team members are based at our office in Rickmansworth, in the outskirts of London.